Proclamation Punctuation is an enthralling fashion film centered on a fabulously fascinating woman reciting a short soliloquy paying homage to her love of using exclamation points in her missives. Periods are so period, where as an exclamation point livens up a sentence! There is simply nothing worse than a long dragged out sentence ending in an uninspiring dull dot! So when exclamation points are your philosophy on life, one must always keep it on the up beat! Sewra G Kidane is a renowned Creative Commercial Film Editor, working with fashion and beauty brands such as Creme of Nature, Estée Lauder, Herring & Herring, and Ooshie. She has an innate ability with her editing style, elevating the quality of the footage, whether its high budget beauty rushes, gritty digital handheld material, or found media and transforming it from a raw concept into a stylized spot. A native New Yorker and a graduate of Emerson College, Boston, Ms. Kidane is currently based in New York City. Along with cutting client work and directing fashion films, she also teaches “Fashion + Film” at Pratt Institute in Brooklyn. 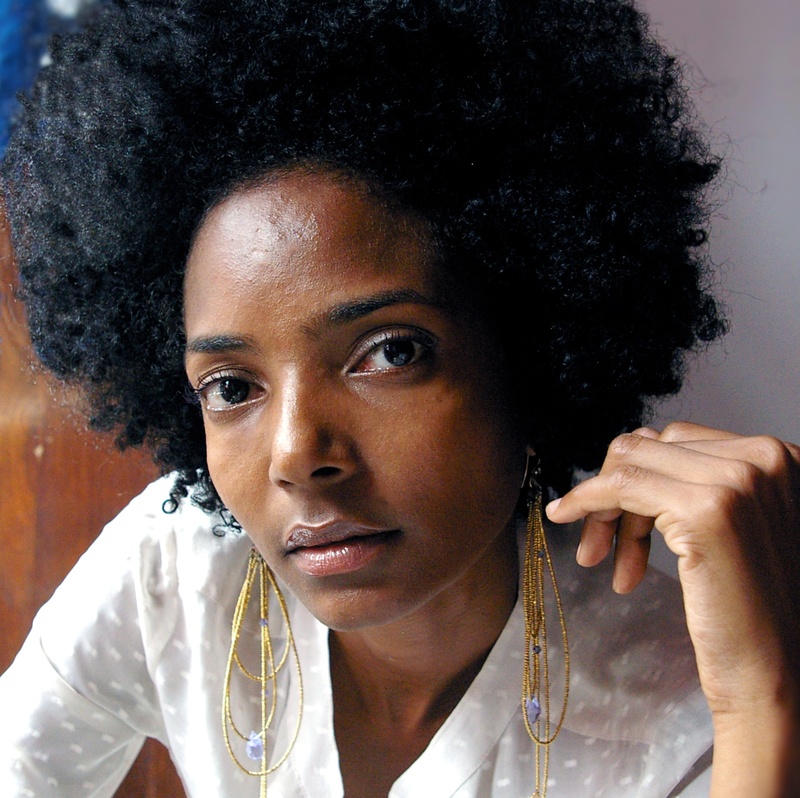 Ms. Kidane is also the highly acclaimed Director and Editor of the award-winning fashion film, “Punctuation Proclamation”. The film has been featured in various national media outlets and has been named on Forbes’ list of “The 12 Best Fashion Films” along with winning several awards, including “Best Visual Moving Art”, “Best Short Film” and “Best Glam Fashion Film”. Noticing a lack of Black fashion, glamour, and beauty being shown and celebrated, particularly in the fashion film world, Ms. Kidane decided to create her own lane. Her vision combined with her meticulous artistry has allowed her to pave a new style of fashion films. Ms. Kidane is currently in post on her strikingly dynamic follow-up fashion film “As Above”, which is loosely based on the 2nd Law of The Universe; The Law Correspondence, ‘As Above, So Below’.